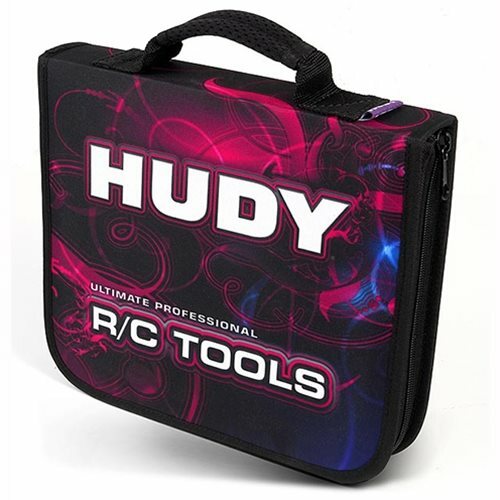 Premium-quality exclusive tool bag with a super-modern look with cool, stylish and full-color graphics around the bag. High-quality European materials and craftsmanship. Ideal size for carrying your RC tools and accessories; holds up to 30 tools.